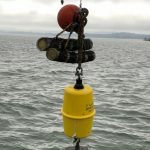 Innovation in San Francisco Bay Monitoring - Applied Marine Sciences, Inc.
AMS deployed acoustic release devices (Edge Tech’s PORT-MF Pop-Ups) at seven locations in San Francisco Bay in support of the Regional Monitoring Program’s bioaccumulation program. 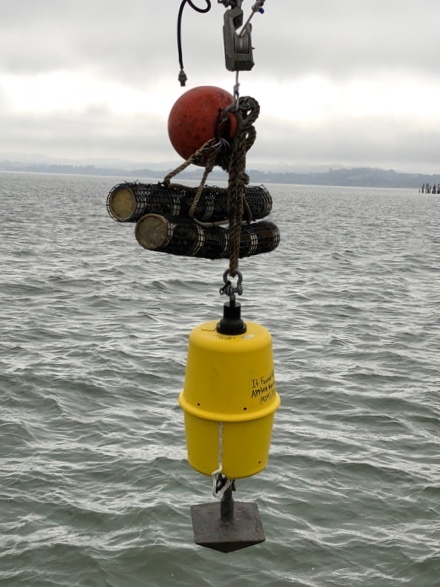 As part of this biennial effort, AMS deployed cages containing transplanted bivalves, secured by the acoustic release devices to weights that hold them in position at pre-determined locations. 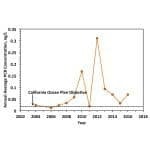 The releases, which can be deployed in locations up to 3500m depth and have a 5km response range, allow AMS to move away from diver-based deployments and retrievals that have been employed for over 25 years of this programs’ implementation. 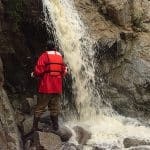 By switching to acoustic releases, AMS is able to achieve increased efficiencies in staffing and timing while decreasing risks to personnel safety.